closed Mame, a fond farewell. 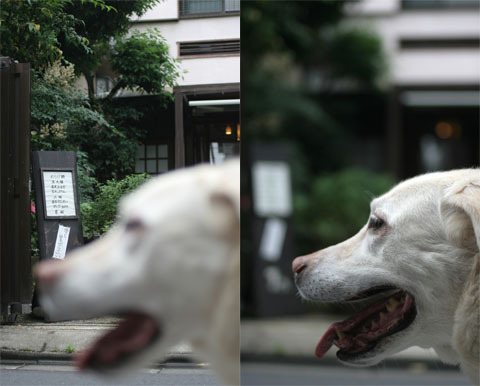 at 3 years ago on a back steet in Aoyama. An old house was renovated for the shop. But the house has gone decrepit and they decided to move the location. Bean is one of the important food stuff for traditional Japanese foods. Good old Japanese ate rices, vegetables, beans and fishes, didn’t take meats. And they used boiled sweet beans for the sweet. They found variety of the usage of a bean. Mame was closed today at once, and they’ll move to near the old shop at this October 1st. A lot of the people standed in line at Mame, today and yesterday. At first Mame was not famous. But their simply and natural taste gained a growing reputation. 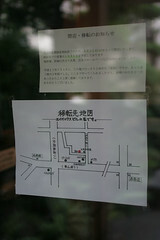 Today, you see that some peoples prowl to find Mame shop at back street in Aoyama. I can’t wait to go their new shop!